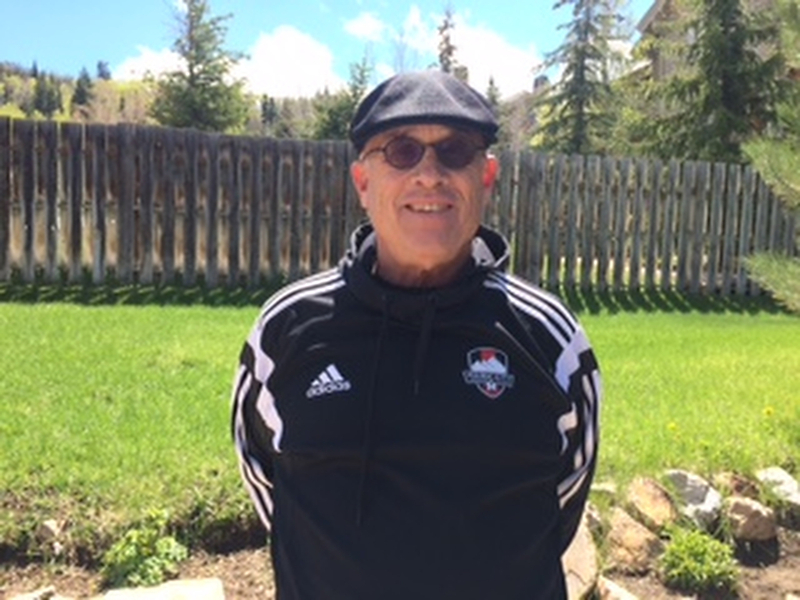 Bob Martin, director of coaching for the Park City Soccer Club, has been named coach of the month by the Utah Youth Soccer Association (UYSA). 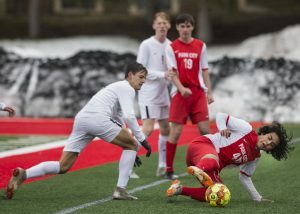 According to Holly Gundred, director of coach administration at UYSA, Martin was nominated in recognition of his commitment to the soccer players of the Park City community and his role overseeing both their technical development as athletes and their personal growth as teammates. "I get great satisfaction out of teaching the game of soccer to our local kids. I, personally, can’t get enough of the beautiful game and I love to share my passion," Martin said. Through his role as director of coaching, Martin oversees a staff of a dozen coaches who work with boys and girls ages 6 through 18. The littlest of players, ages 6-9, participate in a spring and fall Academy program which emphasizes fun while introducing soccer skills in a non-competitive environment. Beginning at age 8, players tryout out for competitive club soccer where Martin oversees a curriculum which focuses on a blend of individual technical skills with the importance of playing as a team. 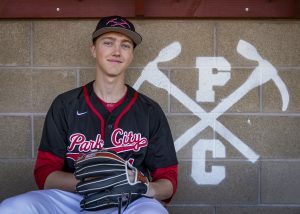 In his 10 years as PCSC’s director of coaching, Martin has worked to develop the Club into an organization which is able to meet the needs of the Park City community. 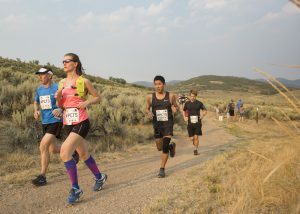 PCSC provides its players with the flexibility of developing as soccer athletes through competitive play and technical training, while also pursuing the other competitive sports that often bring families to Park City in the first place, such as ski racing, freestyle skiing, and snowboarding. 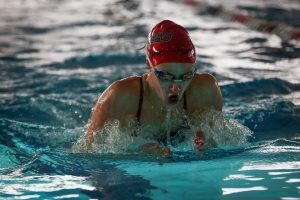 During Martin’s tenure, PCSC has grown to a club of 29 teams and over 400 participants, including the Academy program. For girls and boys interested in pursuing competitive soccer, the Park City Soccer Club will be holding tryouts for its 2016-17 teams beginning May 23. More information, a detailed tryout schedule and contact numbers are available at ParkCitySoccer.org.